Presently, if you are looking for a Freelance Video Editor to support you produce brand promotional videos for your Businesses, however large or small video project. Then you are at the Right Place, I am the one for you! You see for the past 10 years I've been providing Freelance Video Editing Services to Businesses and helping them to produce Creative Video Content that engages your audience through the Right Message with impressive results from time to time within the affordable budget. We would like to do the same for you. To save your Time and Money, Contact me directly. Avoid Paying Inflated Agency Fees and Paying Extra for the Same Service. Hire me directly; it's Faster, Reliable, Most Importantly and More Affordable for You. Nowadays Having a Full-Time Video Editor is Very Expensive. Not Talking About The Whole Video Department and What if you Need One Video Editor Just Occasionally. Have You Ever Tried Outsourcing ? We Video Editor Are Here For You. We Are Reliable We Deliver In Time, Available Anytime. 99% of Companys Are Outsourcing Video Editing. Why Should You Outsource Too? Effectiveness, Quick Start, Lower Video Editing Costs & You Can Focus On What You Really Need. Guaranteed Quality and Service Level, What Can Be Outsourced? Anything. So What Can We Do? So… Do You Need To Get Things Done? 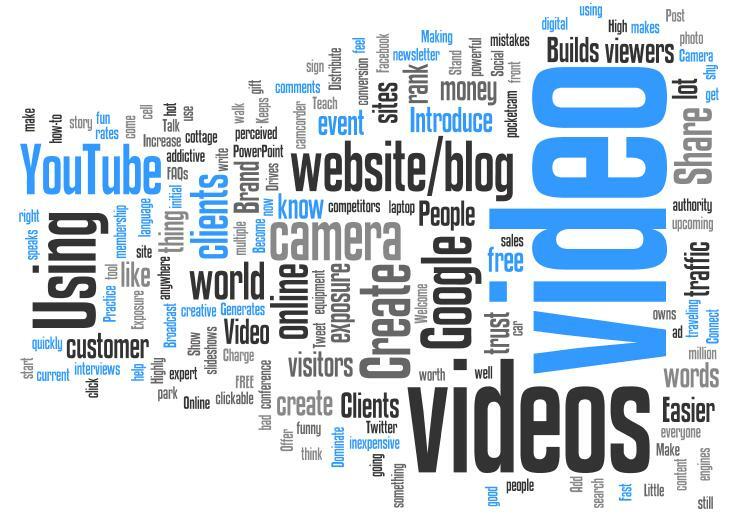 Video Marketing is possibly the most effective marketing strategy that you could use right now. Think about it: your customers can see and hear what your product or service is about. This works especially well when there is something you want to explain or demonstrate about your product or service, or if you want to communicate a personal message to your potential clients. 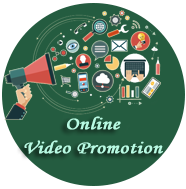 If you have seen the power of video marketing in action and definitely want to get amongst it, but lack skills, software, equipment or time, then you can always outsource this to a well-priced Video Marketing firm, preferably one that has a variety of good testimonials. 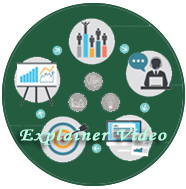 Freelance Video Editing Services provides an excellent video for your business that is carried out by skilled persons that is expert on video creation. As well as video creation, expert graphic design services are carried out by Freelance Video Editing Services staff producing logos and social media postings. Another part of the service provided is image retouching and manipulation in which images can be created and synchronized with video. Corporate Films, Documentaries Films, Business Promotional Films, Presentation Films, Corporate AV, Educational Film, Defence Films , Conference & Events Coverage Film, Motion Graphics Designing, 3D Product Modeling, 3D Logo Animation, Telly Shopping and Entertainment TV Programmes and many more jobs are created daily in the studios of Freelance Video Editing Services. 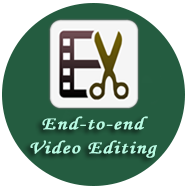 Why Choose Video Editing Services at Freelance Video Editing Services? Award-winning prestige and experience combine to deliver professional results. High-Quality productions that remain perfectly in line from concept to completion. 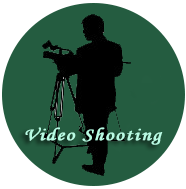 Copyright © Freelance Video Editing Services. All Rights Reserved.